The ALS ice bucket challenge was undoubtedly one of the biggest viral trends of the year. The challenge had people dump cold water on their friends heads for charity. Most of the videos were incredibly boring, but there were some exceptions, such as this fantastic horse mask parody version. #9 French bulldog puppy jumps into his owner’s arms. Shows no hesitation second time around. It wouldn’t be an image list on the internet without a cute animal. This little guy has racked up 3.6 million views on imgur, one commenter added “learns faster than 90% of people I know (including me).” Which sounds about right. 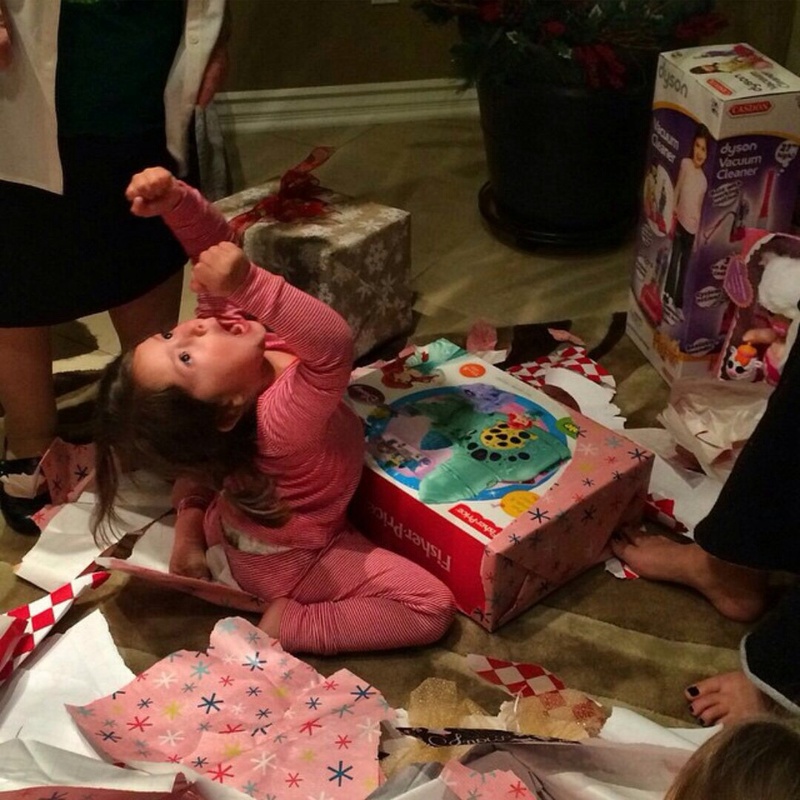 This image of a child on Christmas Day is priceless, We all hope people are going to look this ecstatic when we hand them our presents but it rarely even comes close. This image was viewed nearly 3 million times in the week after Christmas alone. 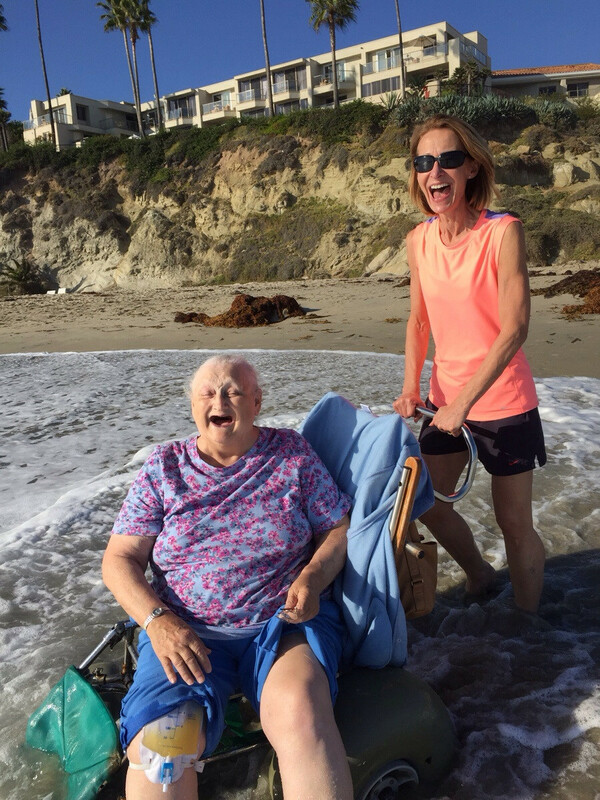 #7 Grandma wanted to see the ocean one last time before checking into hospice. Her face says it all. This image reminds us not to take life for granted and cherish the happy moments, no matter how small or insignificant they may sometimes seem. The crisis in Ukraine was one of the most newsworthy events of the year, the internet flooded with images or the country in ruins, this image shows us a before and after of Ukraine’s capital city, Kiev. This image has become one of the defining images of the crisis, being viewed over 2.5 million times. #5 This man participated in one of the biggest Magic: the Gathering tournaments of all time. In an effort to document it, he posed for pictures near people with exposed asscracks. Presenting: Grand Prix Richmond Crackstyle. Despite being the highest voted post of the year on imgur and the highest voted post of all time on reddit, not everyone found it as funny as we did. It’s reported that the OP of this post has received a ban from Magic the Gathering tournaments due to complaints from the Magic community. #4 This is Carter. 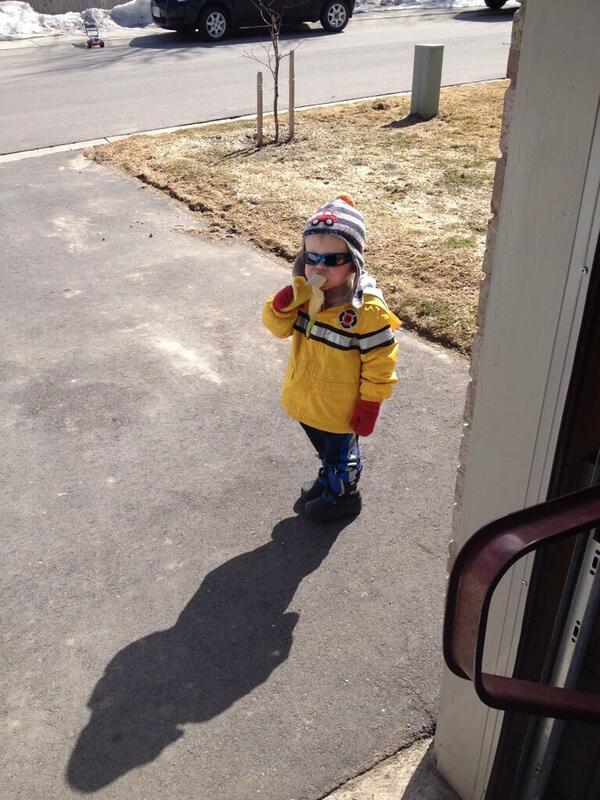 He knocked on the door to ask if he could have a banana then left. Not much is known about Carter, but after the image first appeared online he began appearing edited into images everywhere from movie posters to near death situations. To this day the image of Carter has been viewed over 7 and a half million times on imgur. Click here to go to the original thread to see all of the images made by the communities. Some of them are truly moving. #2 Got divorced, lost his job, so he and a buddy got on their motorcycles and rode North to the Alaskan Arctic until the road ran out. One of the most inspiring image galleries of the year was the story of a man down on his luck taking a beautiful journey up north with his friend. This man became one of the most famous faces on the internet during 2014. His face displays pure heartbreak after witnessing Brazil’s loss to Germany. We later learned that he was just toying with our emotions and after the original photo was taken he spoke with german fans even giving one of them his trophy to take to the final.